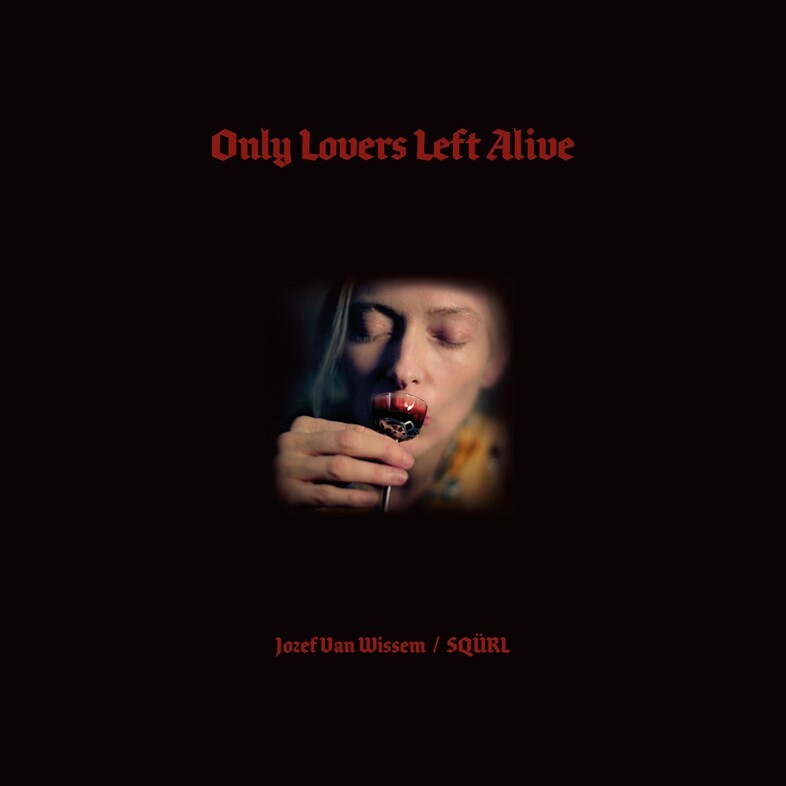 On Feburary 21, idyosyncratic auteur Jim Jarmusch releases his twisted take on the vampire genre, Only Lovers Left Alive. Tilda Swinton, Mia Wasikowska and Tom Hiddleston star as philosophically-musing – and occasionally feuding – vampires trying to find a purpose in their sprawling, immortal lives. To soundtrack the film's twilight world, brooding NYC rock outfit SQÜRL (Jim Jarmusch, Carter Logan and Shane Stoneback) have created an epic score in collaboration with Dutch composer Jozef van Wissem of stoner riffs, minimal orchestration and haunting vocals, courtesy of guest appearences from Zola Jesus, Yasmine Hamdan and Madeline Follin of Cults. It pulses with vigour and romance, much like Jarmusch's film itself.